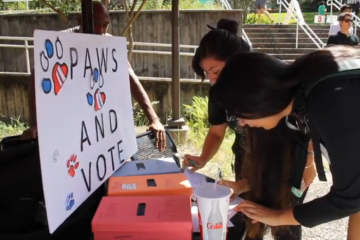 In an unscientific poll, The Venture asked 100 students at the University of Houston to cast their vote in a mock election and an overwhelming portion of the students supported former Secretary of State Hillary Clinton. 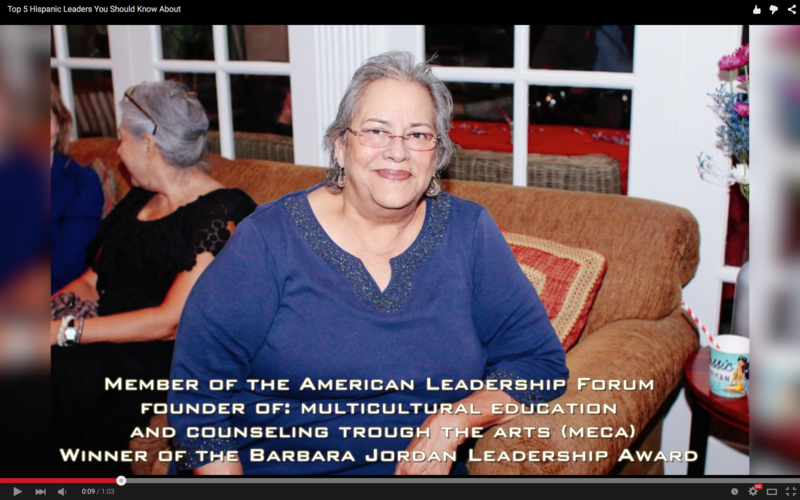 Emerging Latino Leaders Fellowship and El Gato Media Network conducted interviews with this year’s Houston mayoral candidates. 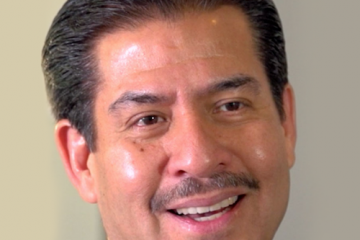 Watch the video to see Adrian Garcia address issues like police-community relationships, the youth vote and job opportunities in Houston. 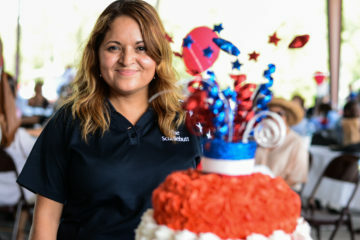 Emerging Latino Leaders Fellowship and El Gato Media Network conducted interviews with this year’s Houston mayoral candidates. 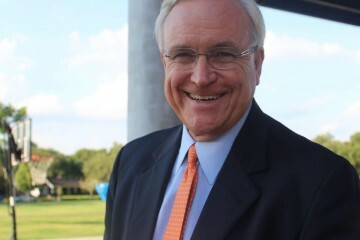 Watch the video to see former Kemah mayor, Bill King, address issues like police-community relationships, the youth vote and job opportunities in Houston. 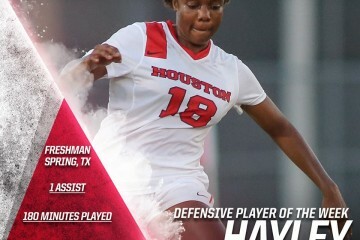 University of Houston freshman defender Hayley Hubbard has been named The American Athletic Conference Defensive Player of the Week after her performance in Houston’s weekend matchups versus Incarnate Word and North Texas. 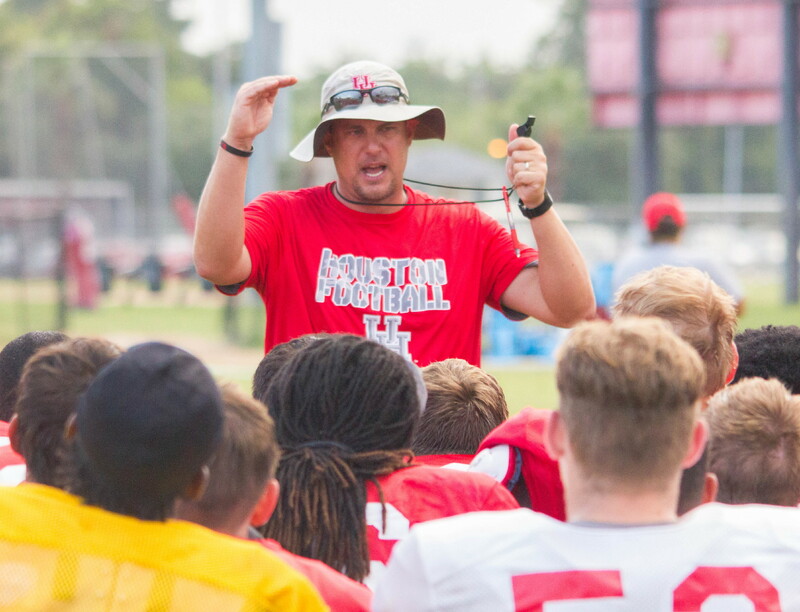 Tom Herman is getting ready for his first full season as a head coach with the University of Houston Cougars. UH opens the season Tennessee Tech on September 5 at TDECU Stadium. Para conocer una ciudad se necesita empezar por explorar sus calles y probar los ricos mangares que su gentil y calurosa gente te ofrece. 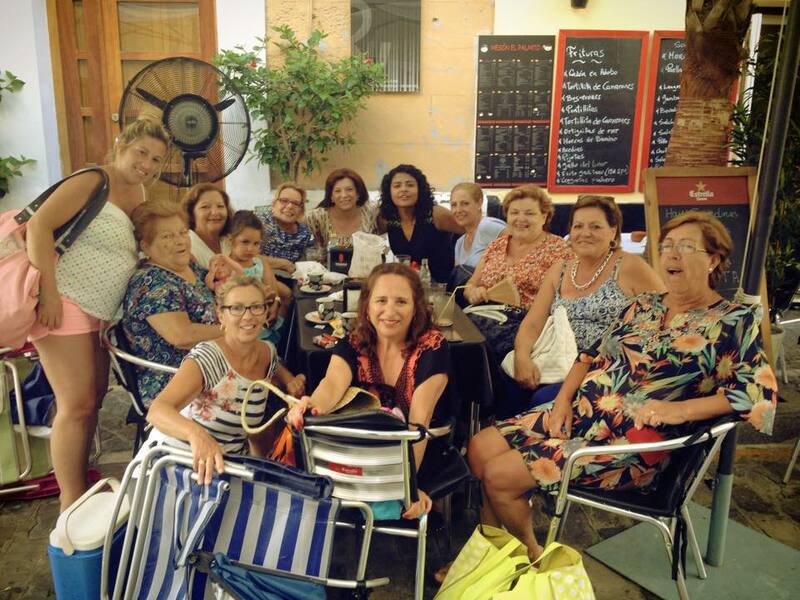 Así es que una vez que llegué a Cádiz, lo primero que hice fue caminar por sus calles estrechas, pavimentadas con un adoquín gris como el granito que solo los gallegos en España conocen. 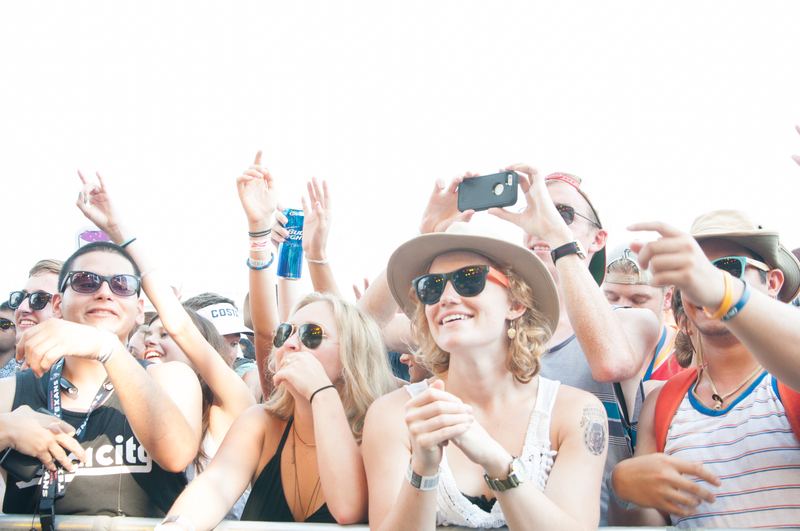 Thousands of Houstonians flocked to NRG Stadium this past June for the annual Free Press Summer Fest. Click to see the top 10 photos by The Venture.